LOS ANGELES - Aug. 8, 2016 - PRLog -- Since its release, The 3 Dimensions of Emotions (New Page Press) is receiving outstanding reviews. 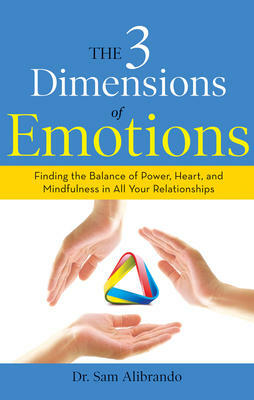 This valuable book delves into the interpersonal world of power, heart, and mindfulness, and examines how to navigate these powerful dimensions to achieve balance in friendships, relationships, leadership, and life in general. 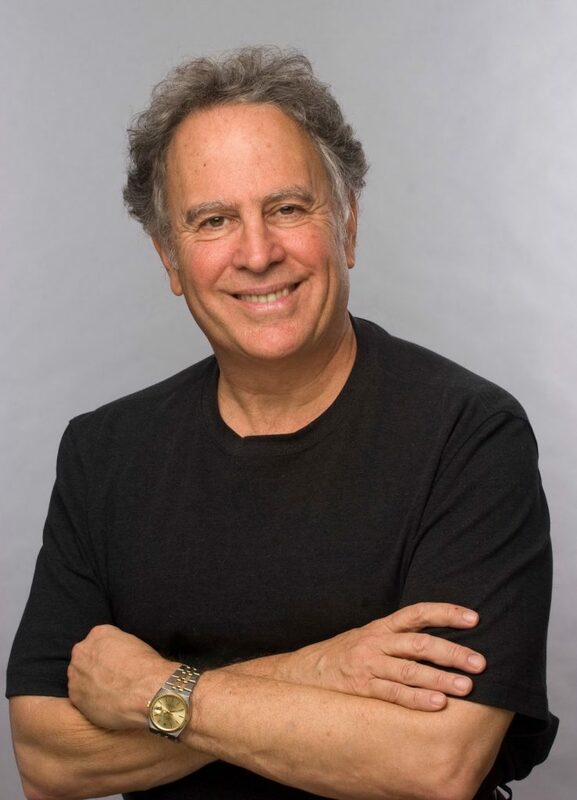 Dr. Sam Alibrando, a noted psychologist, leadership and executive coach and trainer who has been working on this for over 35 years, explains, "I've worked hard over the years, through executive and leadership training, one-on-one sessions and now through this book, to provide a roadmap that leads from painful reactivity to productive proactivity." He should know. Over the years, Dr. Alibrando has worked with senior executives coping with critical business and change-management challenges, interpersonal challenges, and transitions. He has worked with business of all sizes, including non-profits, focused on diminishing conflict, enhancing communication, and accelerating sound decision-making. In addition to The 3 Dimensions of Emotions, Dr. Alibrando has written articles on such topics as executive coaching, organizational development, and managing difficult people, as well as recent assessments of Donald Trump and Michelle Obama's Emotional Intelligence. Dr. Alibrando, in addition to promoting his book and incredible system, is also available for training, seminars, speaking engagements, and will soon be producing a webinar based on his triangle system of interpersonal behaviors and communications. Kim Coates, Sons of Anarchy: "I couldn't put it down. I feel we all need help navigating and understanding our complicated lives. As an actor always searching for deeper understanding of the characters I play, this book has been uniquely helpful ..."
Amazon reviewer: "This is a very powerful book. Dr. Sam Alibrando has tackled one of the most complex issues facing any human: how to recognize, understand, control, and manage our emotional responses to positive and negative experiences ... For anyone who continues to try to be his or her 'best self,' this will be time well spent." To introduce others to these dynamic concepts, Dr. Alibrando is offering a free Interpersonal Behavior Inventory at his Power, Heart, Mindfulness website.